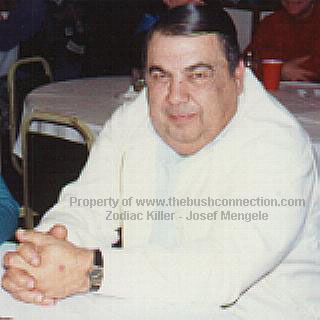 The White Angel of Death Dr. Josef Mengele 2001 *Notice the large red anthrax sore on Mengele's swollen left hand. 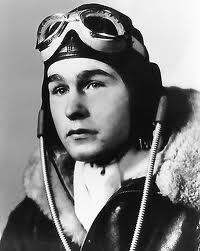 The C.I.A. Lied! 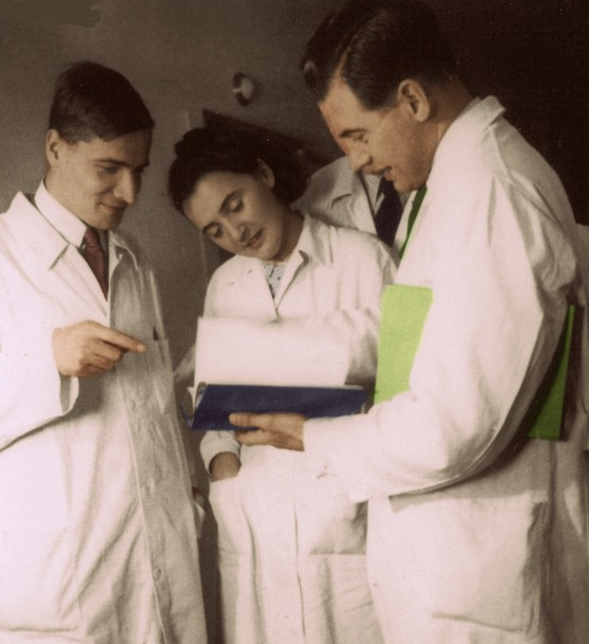 Dr. Josef Mengele is Still Alive! The White Angel of Death. Seen here in November 2001 at a Brotherhood of Aryan Nations/KKK Bush Fundraiser in Hernando, Florida wearing his	trademark Zodiac Killer hooded robe & wrist watch. 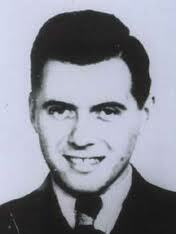 Mengele works for the C.I.A., so he is "above the law" in America. Mengele will never be arrested because he secretly works for the American Government! Dr. JOSEF MENGELE IS STILL ALIVE! 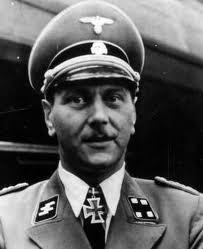 It is up to foreign countries to arrest Mengele and extradict him for trial in their country! Mengele looks much younger than he really is due to years of facelifts, anti-aging hormone injections & "alleged" cannibalism! 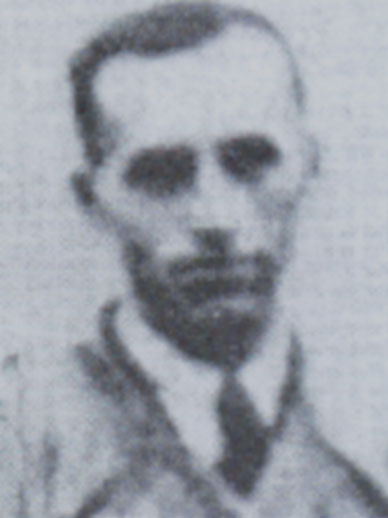 Dr. Mengele worked as a C.I.A. 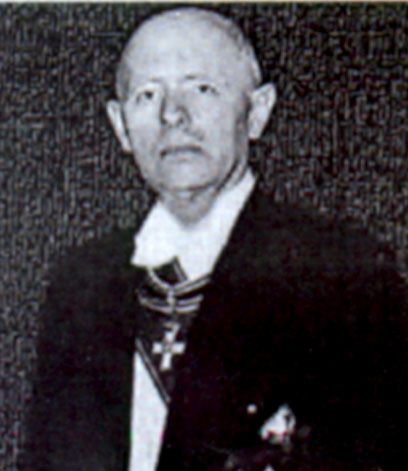 laboratory technician for W.R. Grace Company in Clifton, NJ after WWII, for over 40 years!The wanted SS Nazi war criminal terrorist, Dr. Mengele is a C.I.A. Spook assassin. 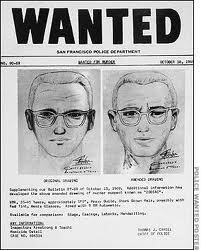 He's also the real Zodiac Killer, the real Boston Strangler & the real 2001 Anthrax Mailer Killer. All three have never been caught! Mengele is living free & clear in America today. Dr. Mengele "allegedly" has a "huge" stockpile of Anthrax, Ricin, Bubonic Plague, Hanta Virus, Ebola Virus & other deadly toxins that he pilfered from Plumb Island & other C.I.A. labs' all around the world. 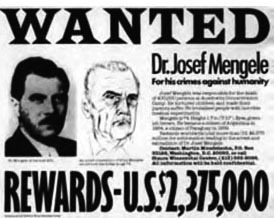 Dr. Mengele is poised & ready to attack the unsuspecting public, Democratic Congressmen & Senators again, as soon as he receives his orders from the C.I.A. & or President to do so!